A recent report from security firm Proofpoint details how the biggest risk to companies are not external threats but their own employees where most cyber-attacks are designed to take advantage of human error instead of flaws in hardware or software. The report found that 50% of all clicks on malicious messages happened within an hour of it arriving in the victim’s inbox, and 30% clicked on the malicious message within 10 minutes of receiving the email. Phishing emails falsely claiming to be from Dropbox and DocuSign were the most common lure hackers used and had a high rate of success, the report said. Ransomware and banking Trojans accounted for more than 82% of the malicious messages searched for the report. We strongly suggest you get a quote for security awareness training for your organization and find out how affordable this is. 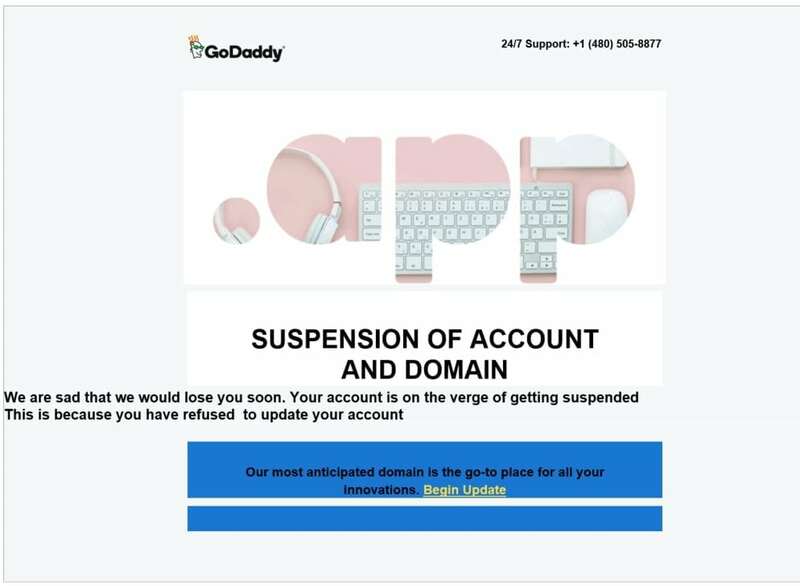 You simply have got to start training and phishing your users ASAP. If you don’t, the bad guys will, because your filters never catch all of it. Get a quote now and you will be pleasantly surprised.